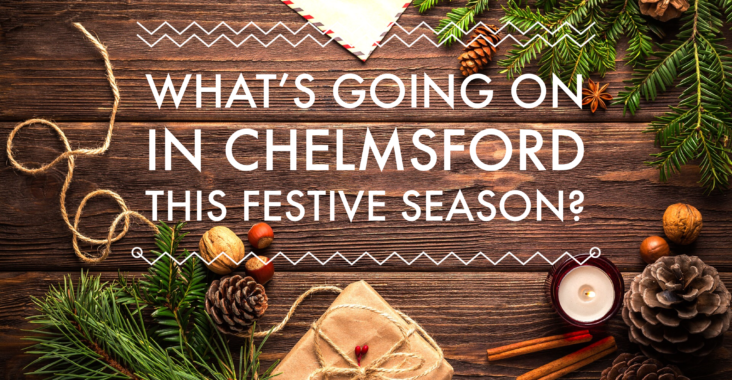 What’s going on this Festive Season in Chelmsford? Christmas in Chelmsford is certainly a busy one and there are lots and lots of activities that you and your family can get involved in. I have handpicked a few that sounded quite exciting and popped them all into a little video for you, Merry Christmas!